Children’s favourite, Peter Rabbit, will be celebrating Easter at Kew Garden’s this year. Bring your little ones along to experience everything Beatrix Potter related in the beautiful botanical gardens. The event runs from 30th March to 15th April and there are daily activities for children of any age. Kew Gardens is a great day out for the grown-ups as well, so get together with some friends and their children and plan a lovely spring day out. Find out more about the event here. ZSL London Zoo is inviting families to visit this Easter and take part in their Superpower Trails, these are self-guided tours where children can discover the amazing natural talents of the zoos residents. All kids will receive a special comic book packed with animal fun facts, to take around the zoo with them. There will also be loads of fun activities for little ones to take part in, such as floating like butterflies, making sticky spider webs and discovering camouflage. This one isn’t for the faint-hearted but is an exciting and exhilarating day out for children. You and your family can follow an atmospheric route through old narrow alleys, to visit some famous sites and locations related to the famous Rack the Ripper murders. You will learn the history behind Jack the Ripper and London back in 1888. Book your Jack the Ripper tour here. 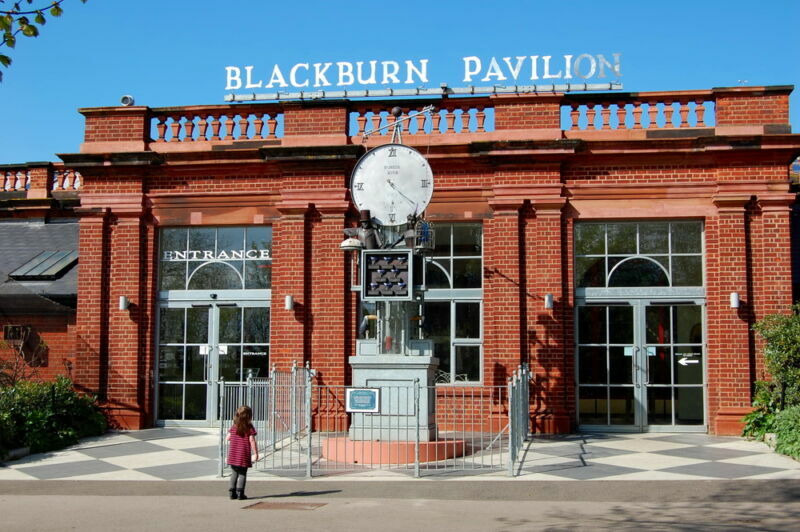 Give your kids an exciting adrenaline rush with a day out at one the UK’s popular theme parks. Many have just reopened their doors after shutting down the winter, and some have unveiled exciting new rides, such as Thorpe Park’s new Walking Dead ride. Most theme parks have areas that are geared towards younger children as well, so you are sure to find rides suitable for all ages. There is nothing more British than a day out at the seaside. Whether it is Southend, Crosby, Blackpool, Brighton, or Weston-Super-Mare, all the UKs seaside towns are great for a day out in the Easter holidays. Treat your kids to some fish and chips and amusement arcades, and if the weather is on your side then grab a bucket and spade and head for the sand. 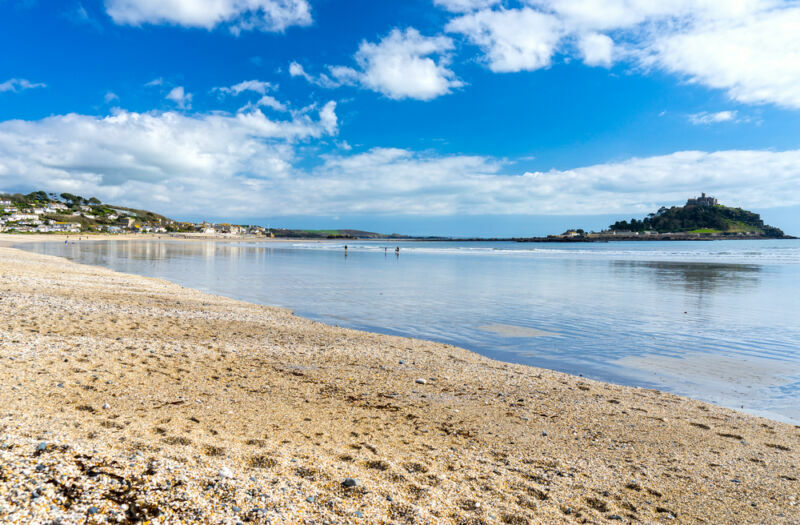 Check out this guide to fun family seaside activities. Escape the hustle and bustle of the city and head out into the great British countryside. There are loads of great outdoor spaces to explore all across the country, so grab a packed lunch and some wellies and head off on an adventure. Even in central London you can find some amazing green spaces to escape too, try out Hyde Park, Richmond Park or Greenwich Park. If you are prepared to venture further out, head to the Lake District or even the New Forest for some great outdoor activities.